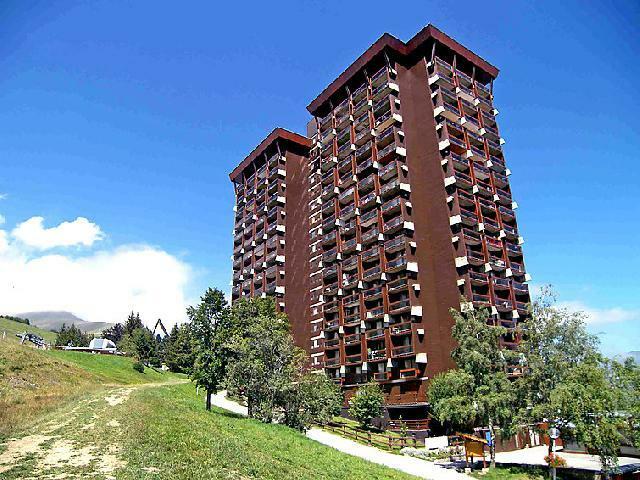 Enjoy excellent winter sport holidays from your ski holiday rental in Le corbier close to the slopes. 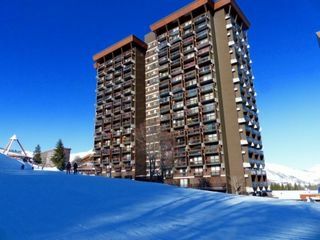 For the best skiing holidays in family, book a holiday rental in Le corbier and enjoy the onsite entertainment and other facilities. If are going on vacation by car, you can park it safely in the parking lot located on the residence of your holiday resort in Le corbier. 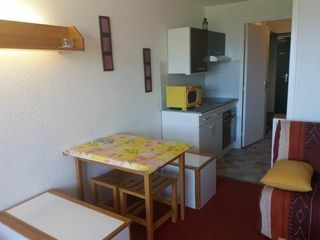 If you go on vacation with your newborn in the holiday residence in Le corbier, you will be able to rent a baby cot. 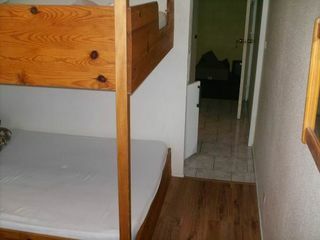 At the end of stay in your holiday residence in Le corbier cleaning is included in your rental price.